2019-04-15 14:44:05 Warren Cashman Super quick and easy service! Keys came the following day and all fitted perfectly! Would highly recommend!! 2019-03-14 15:25:13 suzanne goldfinch Excellent value, fast delivery perfect! 2019-03-01 10:01:32 Anonymous Very pleased. I emailed a question and received a helpful reply within a matter of minutes. I then placed the order and the keys arrived the next day and they are exactly what I needed. Thank you. 2019-02-25 15:29:15 Anonymous Unbelievably prompt and efficient service! Can't say anything else. 2019-02-21 14:47:44 Jordan Beresford Delivered quickly, all keys bar two worked and those were due to issues with the locks. Keys feel sturdy and well cut. 2019-02-06 15:56:41 Diane Excellent service. Arrived next day. 2019-01-23 16:20:55 Claire Morris Fantastic service! Was able to confirm the key I needed straight away and then it was delivered in less than 24 hours. Would highly recommend! 2019-01-21 08:19:36 Ross Rogers This is just one of many replacement key orders and as always all the new keys worked first time. Delivery was fast and the staff are always very helpful if there is a query on which type of key to order. Would highly recommend the company. 2019-01-12 09:43:33 Paul Culbert Excellent service ! I wasn't sure if I had the correct key number to use when ordering some replacement keys, so I sent a photo and was quickly reassured of the correct number to use. The keys came in good time and nicely packaged. Reasonable price, too. Would definitely use these people again. 2018-12-14 12:23:18 John Lonsdale Great service. Keys fit champion. Price was good. Will use again. 2018-12-06 17:21:43 Anthony Gilbert I had a technical question. They knew exactly what I needed. I ordered. Arrived very quickly. Sorted. Thanks. 2018-11-28 11:03:58 Anonymous Key delivered quickly, worked perfectly. All good. 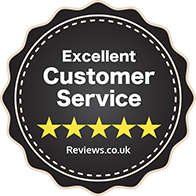 2018-11-20 12:32:50 Georgina Watson Great service. Have used a couple of times, very helpful and fast delivery. 2018-11-05 15:56:19 Jacqui Hancock Fast and efficient service as usual. Easy to use website and keys received the following day. 2018-10-10 14:27:27 Angela Watkins Best website ever. 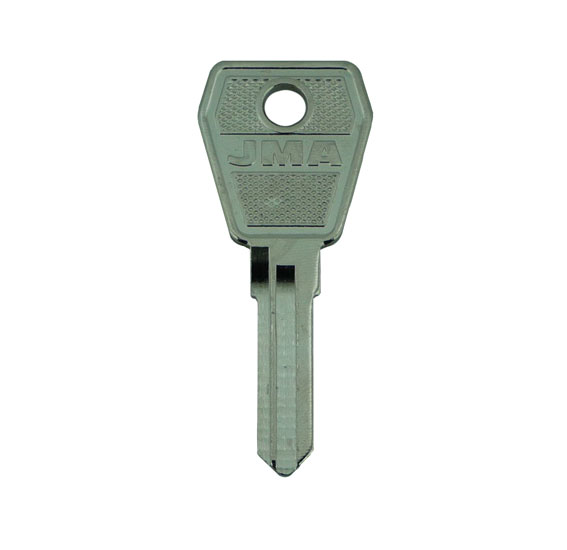 Simple to order and find a key for that lock. 2018-10-02 08:14:47 Anonymous Very easy to order. Delivery was really quick and very reasonable and the keys work perfectly. It's saved us hundreds of pounds as we don't need to order new drawers. I would definitely recommend.